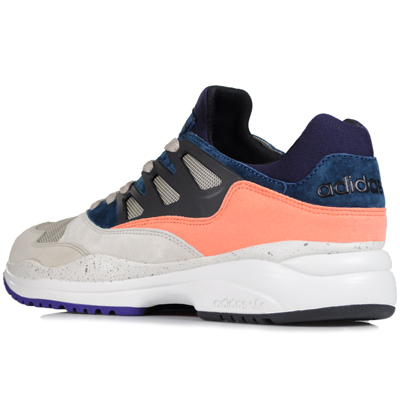 This classic adidas runner will be returning in early 2013.
adidas Originals is breaking a gem from the running back catalog out of the vaults with this upcoming Torsion Allegra retro. 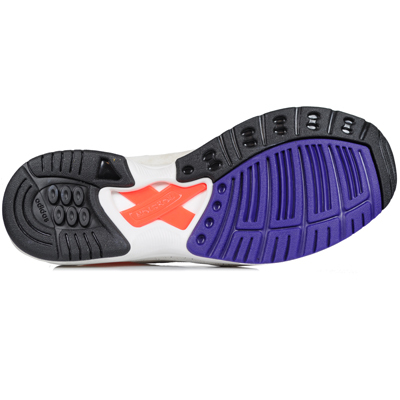 Featuring a "Bliss Coral" color wrapping the heel, the Torsion Allegra is also constructed with a rich blue suede and off-white nubuck toe with subtly speckled midsole. 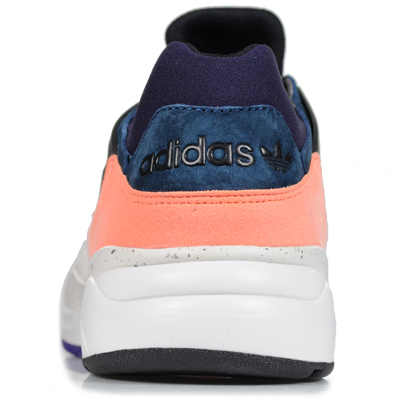 The Torsion Allegra's signature design feature is the 3-Stripes supportive "cage", seen here in black. 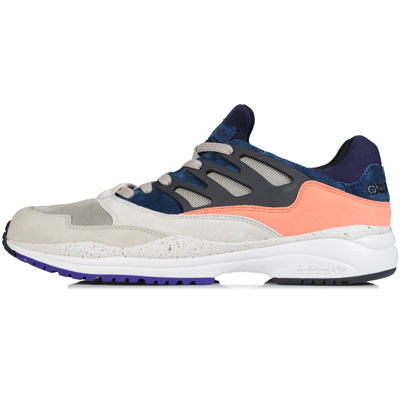 The adidas Originals Torsion Allegra is scheduled for a January 2013 release, but if you want to make sure you get your pair, they are available for pre-order now over at Hanon.